Bark at the Park is located at the Lancaster City Park in Lancaster, CA. Visit http://lancasterbarkatthepark.org for the complete details...it's 2 days of Disneyland for dogs! 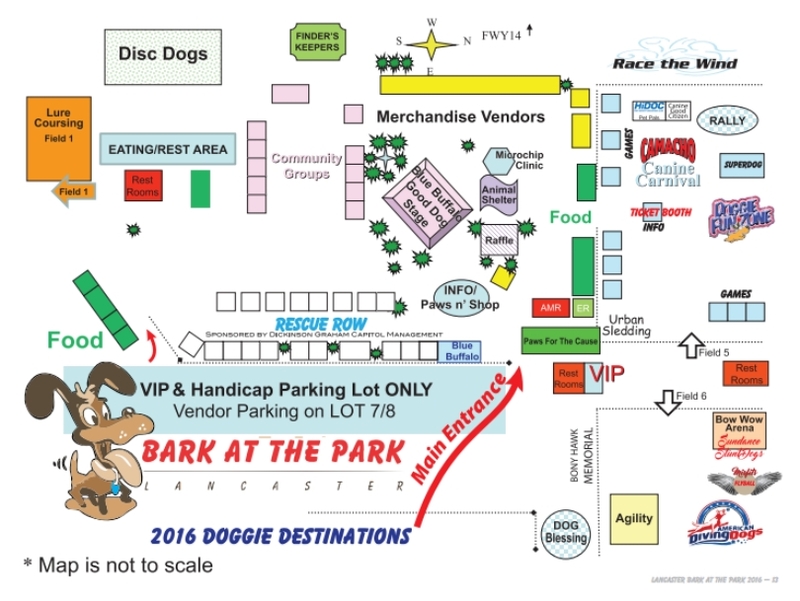 Admission to the Bark at the Park is FREE, parking is FREE also! 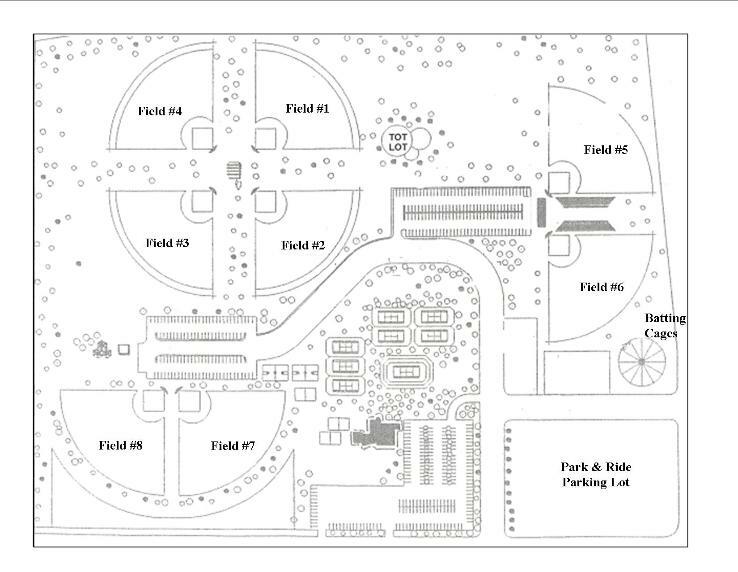 We will be set up in Field #1 by the Tot Lot and bathrooms. There is a nice soft grass hill along the side fence line that is shaded and has a great view of the whole course. Grab some lunch and a cool drink and join us as we giggle over the silly antics some of the dogs perform while figuring out the "bunny"